HUNTINGTON, Ind. 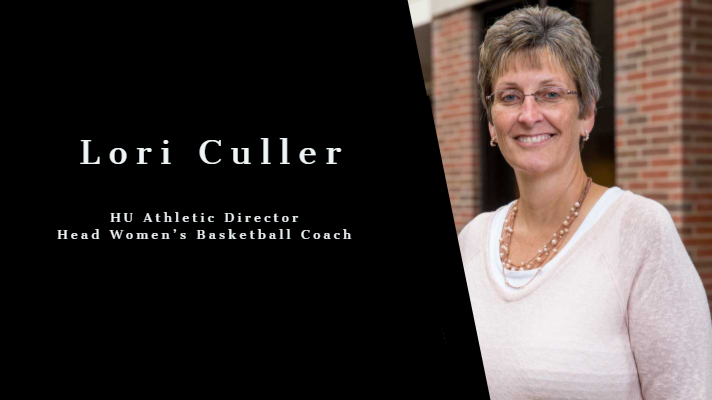 (FDN) — Lori Culler has been a staple in the Huntington University athletic community for over 30 years. 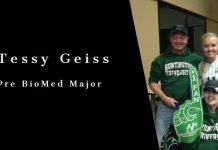 After transferring to Huntington as a sophomore, she was a standout basketball athlete on the hardwood. Only 3 seasons later, she found herself as the head coach of the program. 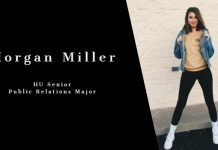 In the course of her time at HU, she has racked up many accomplishments including being inducted into the Indiana Basketball Hall of Fame in December. You may know her as the head coach of the Lady Foresters, but she also has led the university as the athletic director for more than a decade. 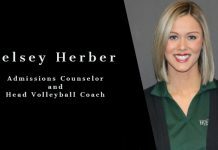 Listen in as Coach Lori Culler talks about her past, her growth from player to coach, and how she leads HU athletics season after season. If you want to get to know one of Huntington’s most consistent servant leaders, you want to listen in on this episode. 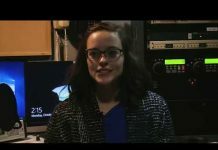 Our mission at Forester Digital Network is to tangibly love and serve the campus and community through our words and actions, a mission that has been a motivation for Huntington University broadcasters since 1994.